A U.S. Non immigrant Visa allows foreigners that have no immigrant intent, to enter the United States for limited period of time. 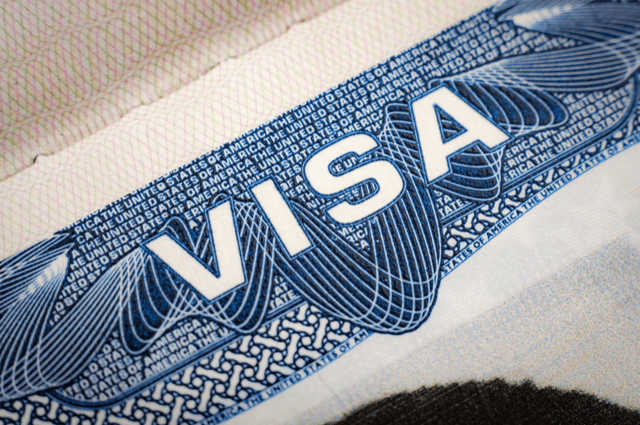 The selection of nonimmigrant visas include B-1/B-2 visas for visitors, C-1/D Visas for crewmen, F Visas for students, H visas for employment and J visas for exchange visitors. Each visa has its own respective criteria and application process. Keep in mind that if you have immigrant intent and you nonetheless apply for non immigrant visa, it is considered misrepresentation and may result in a permanent bar from entry into the United States. 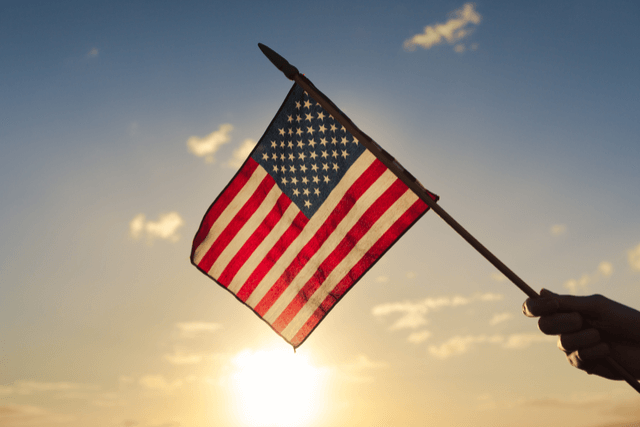 R-1: Certain religious workers are eligible for temporary work visas in the U.S. Obtaining U.S. non immigrant visa is by no means an easy process. Improper completion of a Petition for Non immigrant Worker can ruin one's chances of ever being allowed in the United States. Similarly, many applicants seeking visitor visas have been permanently banned from entering the United States. So if it is an application for a temporary work visa or one for a visitor visa, be sure to seek out an experience immigration attorney that will file the form accurately and without undue delay. 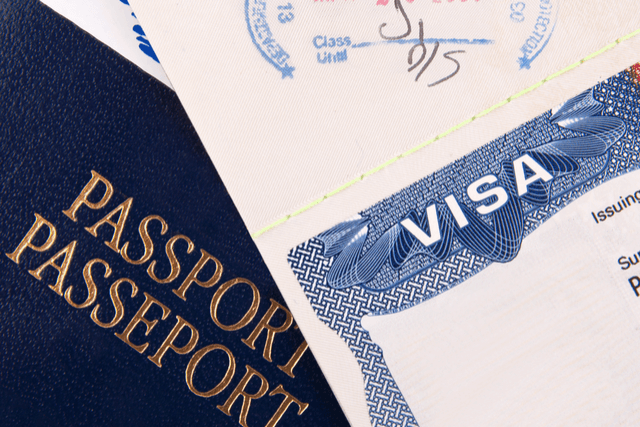 Often times a foreigner enters the U.S. on an F-1 student, non immigrant visa to attend undergraduate or graduate school in the United States. Once the schooling is completed, the student may then want to apply for a temporary work visa, such as an H-1B visa. Therefore, it is essential that the applicant seek an immigration attorney that would carefully review any immigration history and eligibility requirements in order to successfully change the applicant's status from a student visa to a temporary work visa. Contrary to all appearances and often harsh treatment individuals seeking to study in the United States may run into during their interaction with the U.S. Consulates abroad, U.S. Immigration Law and the underlying policy its carries out favors foreigners seeking educational opportunities in the USA. Such education provides a great deal of interaction between cultures, helps foster better academic and on-job training of foreign professionals and contributes to the World’s economy as well as that of the United States of America. The first two are administered by USCIS while the third one by USICE's litigation department known as The Office of the Principal Legal Adviser (OPLA). The Secretary of Homeland Security may designate a foreign country for TPS due to conditions in the country that temporarily prevent the country's nationals from returning safely, or in certain circumstances, where the country is unable to handle the return of its nationals adequately. USCIS may grant TPS to eligible nationals of certain countries (or parts of countries), who are already in the United States.